There are many people who might come to mind when you think of someone who is ‘successful’. Maybe you think of Elon Musk. Maybe your mind turns to president Obama. Maybe you think of David Beckham. 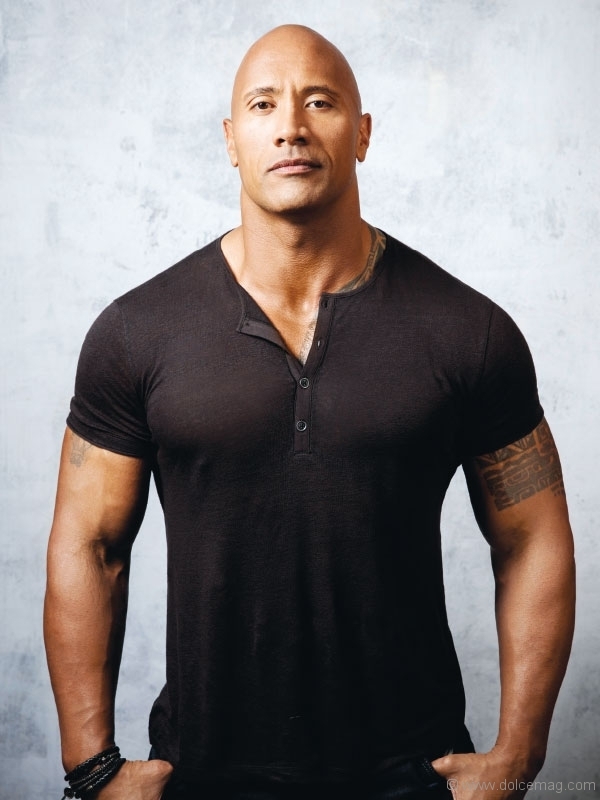 For me, two of the most impressive people in the world are Arnold Schwarzenegger and Dwayne ‘The Rock’ Johnson. Why? Because both these people are successful on nearly every measure. They are physically strong and undeniably impressive, they are charismatic and can maintain the attention of a room full of people and they are incredibly wealthy and accomplished in terms of their careers. So, the question is what you can learn from them and how you can become more like them. Let’s find out! The thing that both The Rock and Arnold Schwarzenegger truly have in common is their unstoppable drive, determination and passion. Imagine the Rock or Arnie having a ‘bad day’. Imagine them waking up in the morning and feeling that they just can’t be bothered to get up and make something of the day. It doesn’t fit, does it? They just don’t appear like they ever have that kind of day! And why is that? It’s because they give off such an incredible energy and such an incredible sense of drive and passion when they talk. This is what allows The Rock to wake up every single morning at 4am to workout, even when he has an entire day of shooting ahead. And it’s what allowed Arnie to stay single minded on his mission to become a world-famous bodybuilder. When you know what you want in life and when you can visualize it, you become driven and motivated. This doesn’t just give you the drive to get out of bed in the morning, it also makes you more persuasive and more magnetic. Passionate people speak with their whole body – their bodylanguage is congruent with what they are saying – and this makes them more charismatic and more engaging as individuals. Of course, the other thing that these two guys have in common is incredible physiques. And this is no coincidence either: the mind follows the body and if you want to get the most out of yourself then you need to focus on building your muscles, losing weight and being a more honed, toned and powerful version of you! Follow these steps and you too can become solid as a rock!